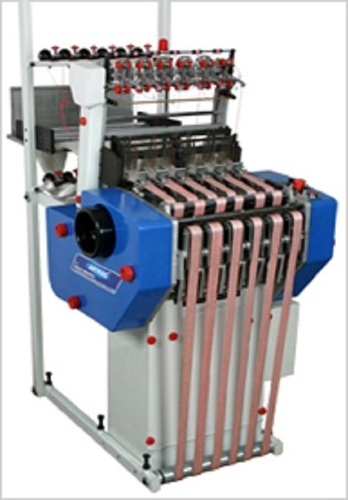 We are an illustrious Manufacturers, Suppliers and Exporters of wide assortment of Needle looms Machines, Weaving Machines, Rolling Machine etc. Our wide range is appreciated for its long serviceability, excellent performance and sturdy construction. Our organization is one of the most prominent manufacturers, suppliers and exporters of an array of Needle Looms Machines. We use premium quality raw material, for manufacturing these products and customize them in accordance to the clients’ specified requirement and detail. Our range is available at economical prices. Further, these are widely appreciated for their unmatched quality features such as sturdy construction, durability, high performance and flawless function. Our range is in high demand in the industry and is manufactured in compliance with the international quality standard.